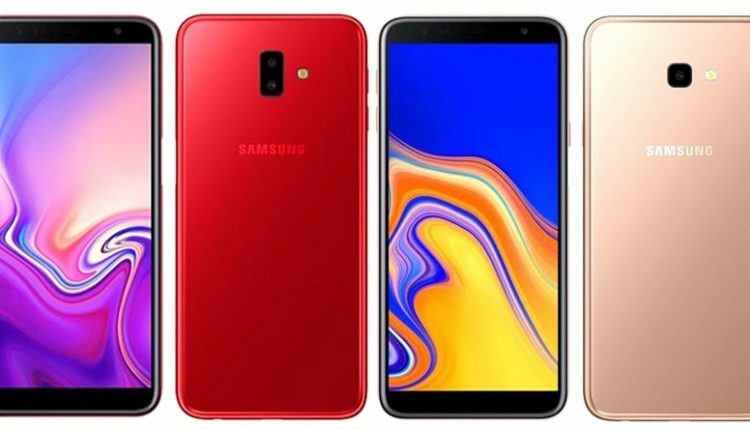 Samsung has officially launched the Galaxy J4+ and the Galaxy J6+ after they were announced a few days ago. Both the phones come with a 6-inch HD+ Infinity Display and are powered by Snapdragon 425 chipsets. They run on Android 8.1 Oreo and come with a 3300mAh battery. The differences arise in the RAM and internal storage configurations. 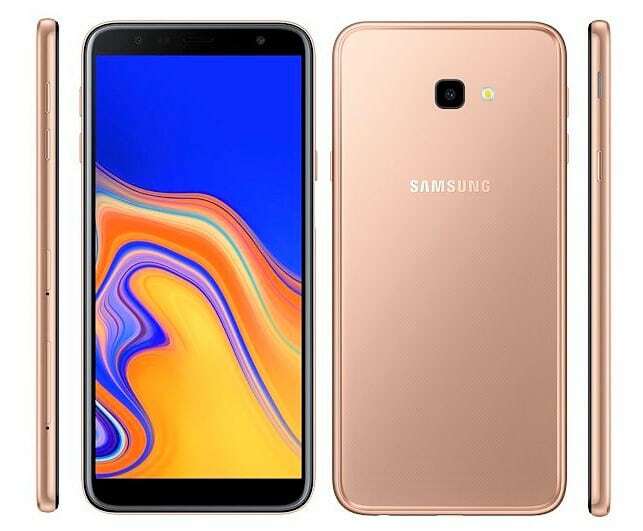 While the Galaxy J6+ is available with a 4GB RAM combined with a 64GB internal storage, the Galaxy J4+ is available with a 2GB RAM and 32GB internal storage. There is a fingerprint sensor on the right frame of the Galaxy J6+ while there is none in the lower model. On the Galaxy J6+, we see a dual camera setup at the rear, with a 13MP primary camera and a 5MP secondary camera. On the front, there is an 8MP camera with an LED flash. While on the other hand, the Galaxy J4+ features a 13MP rear camera along with a 5MP front camera. Both the cameras come with a flash. 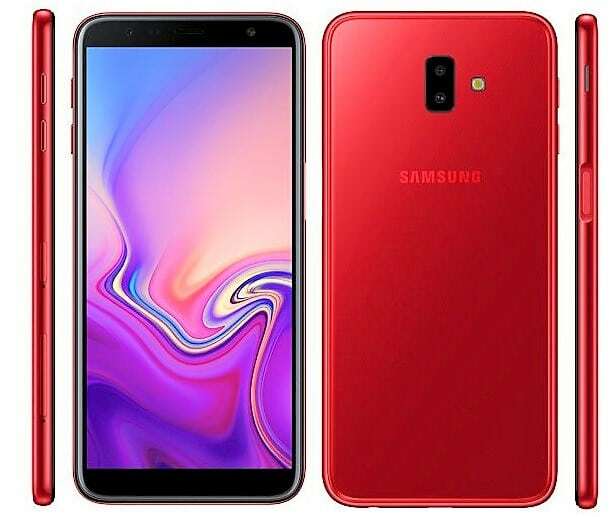 The Galaxy J6+ comes in three colours, Black, Blue, and Red, and has been priced at INR 15,990. On the other hand, the Galaxy J4+ comes also comes in three colours, Black, Blue, and Gold, and has been priced at INR 10,990. 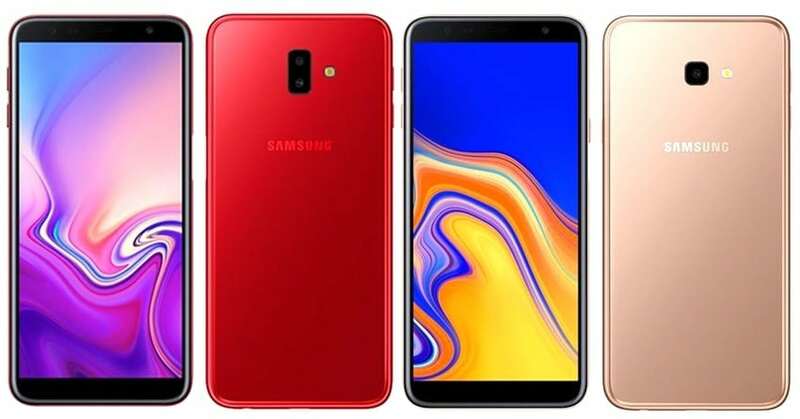 Both the phones will be available on Amazon India, Flipkart, Samsung Online Shop, and offline stores from September 25, 2018.